Bosch has a reputation for manufacturing high-quality and high-performance tools. 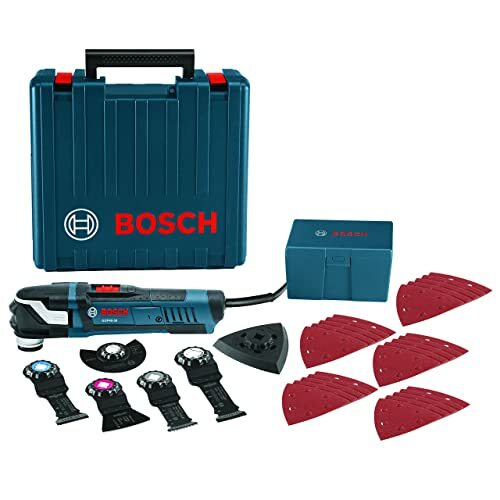 The GOP40-30C is a strong and high-quality Bosch offering that certainly gives other high-end oscillating tools a run for their money. It comes with an array of features that flexes the company’s muscle on performance and quality of craftsmanship. 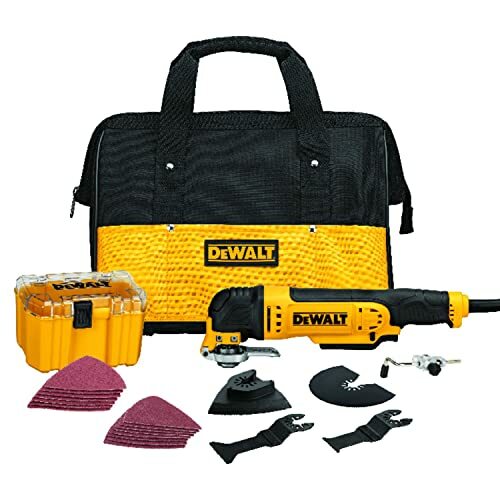 The DEWALT DWE315K Corded Oscillating Tool Kit features a powerful 3.0-amp motor that provides a strong performance for niche sanding and cutting. The tool can be a great investment towards nurturing your hobby as a professional DIYer or an occasional home builder. It is an all-rounder tool for doing multiple works in a project.